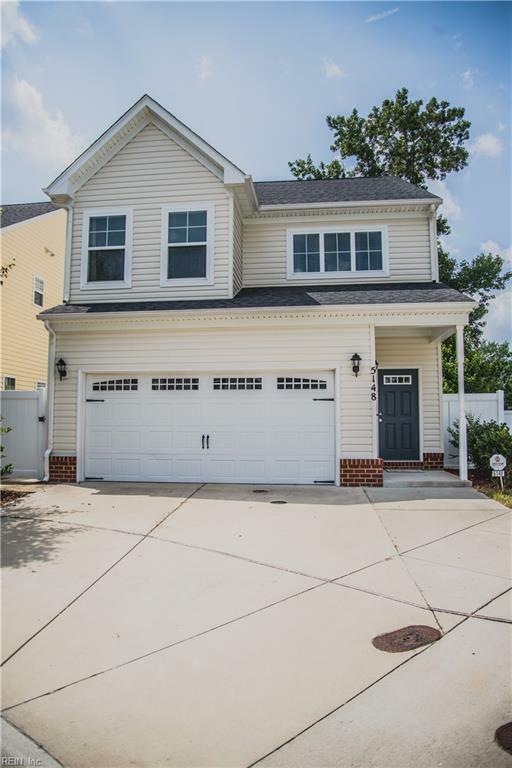 Have you seen this home in Whitaker Place? Immaculately kept, barely lived in. 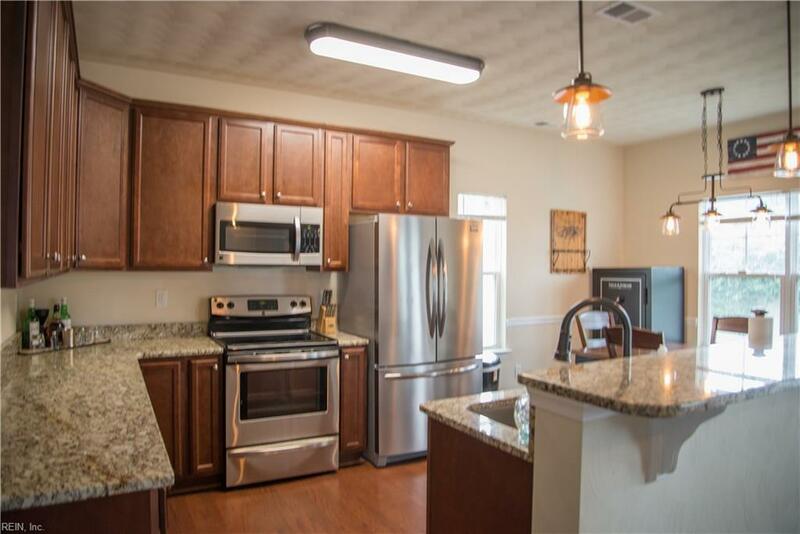 With fixture and lighting upgrades, 5148 Whitaker Place is better than new construction. 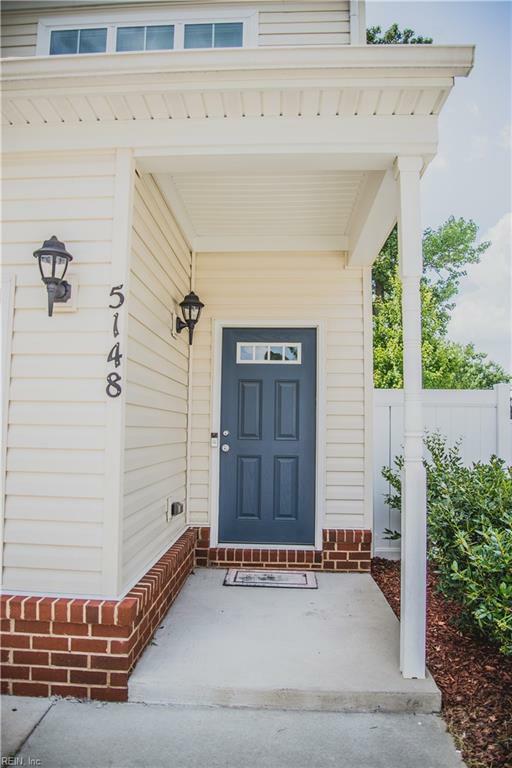 It's a floor plan that's sure to be love at first sight! With 3 bedrooms and 2.5 bathrooms, it's just the right size. Upon entering, you'll love the open living area with gas fireplace that?s perfect for those cozy nights. 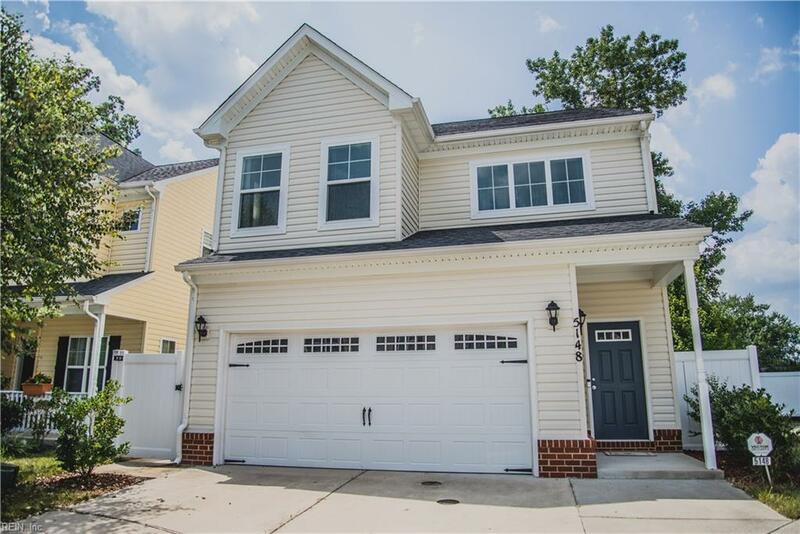 The open floorplan continies into the kitchen and dining room that is sure to please, with just the right amount of counter and cabinet space. The large master bedroom features elegant trey ceilings, a large walk in closet and an ensuite bathroom with dual vanity sinks, a shower stall and soaking tub, perfect for relaxing in after those long days. You'll love the finishes throughout the home inside and out including decorative shakes cabinets, pristine landscaping, low maintenance vinyl siding, premium appliances, durable flooring and more. This home won't last long, schedule your showing today.